Looking for a quick, no-downtime treatment to freshen up your skin and get your glow back? 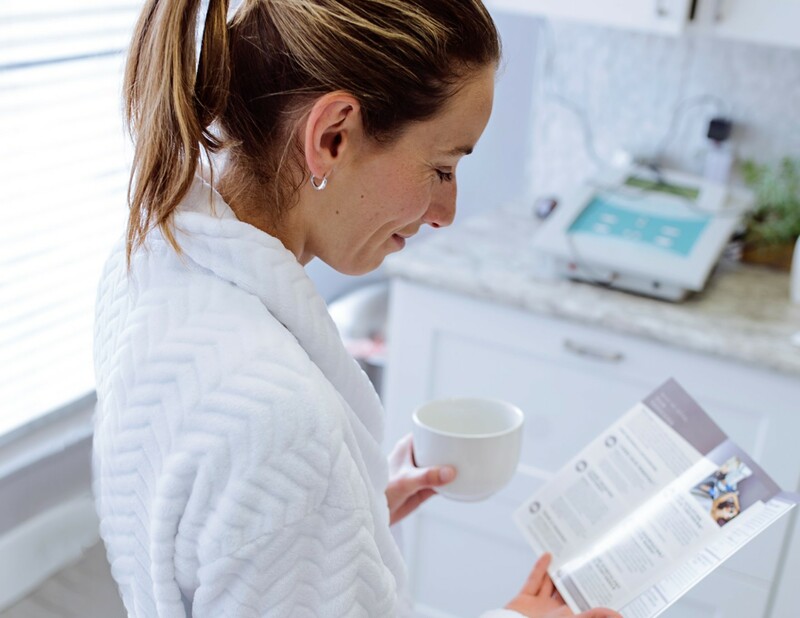 Revive’s experienced aestheticians offer many different, customizable options such as Microdermabrasion, facials, extractions and gentle chemical peels. 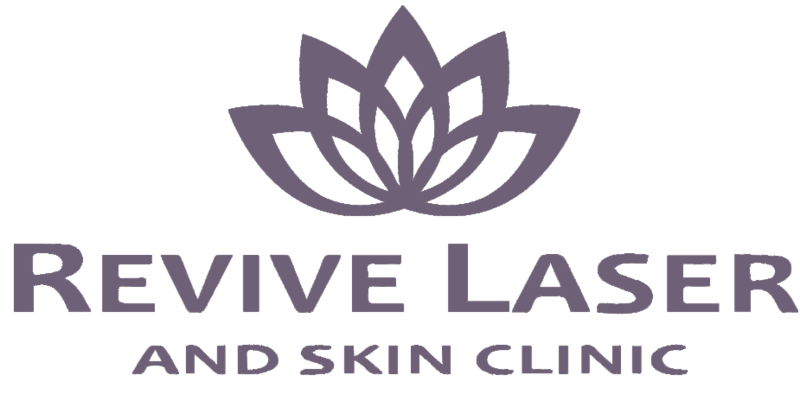 The best facial in Calgary!. Our Revive spa facials are a relaxing treatment that will leave your skin looking more radiant than ever! 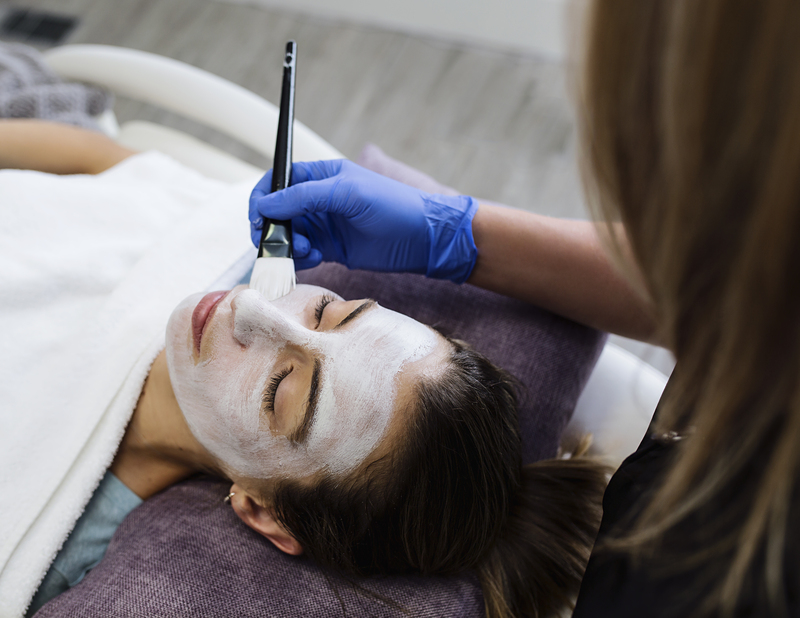 If you’re looking to refresh your skin for an upcoming event, or simply maintain your skin health, our customized facials are a no-downtime treatment that can be done over a lunch hour. These 60-90 minute treatments begin with a consultation so that we can customize your facial to suit your skin’s needs. Your skin is cleansed, steamed and exfoliated. If you have blackheads, we can perform extractions to clear up any of those too! We then pamper you with a relaxing facial massage, add a mask to your face to add some hydration, and then end with a comprehensive skin care assessment so that you can maintain results at home. Microdermabrasion treatments can also be combined with one of our refreshing facials to enhance your results. Combining a no-downtime gel chemical peel after a microdermabrasion will give results very similar to a Hydrafacial. The Skinceuticals Gel peel contains Glycolic and Lactic acids as well as fruit extracts to freshen up the skin. It can help to treat mild acne, break down minor sun damage (hyperpigmentation) and refresh dry, rough skin, fine lines and wrinkles. No peeling the next day, just glowing skin!